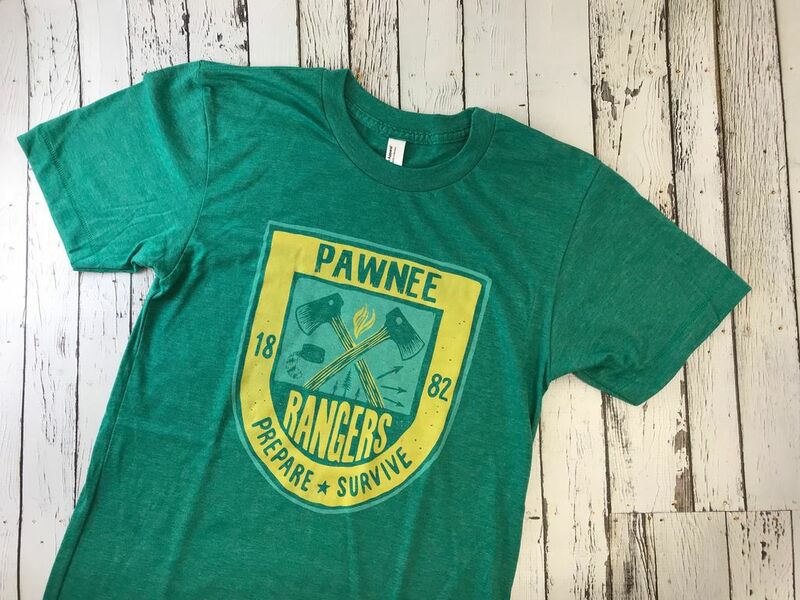 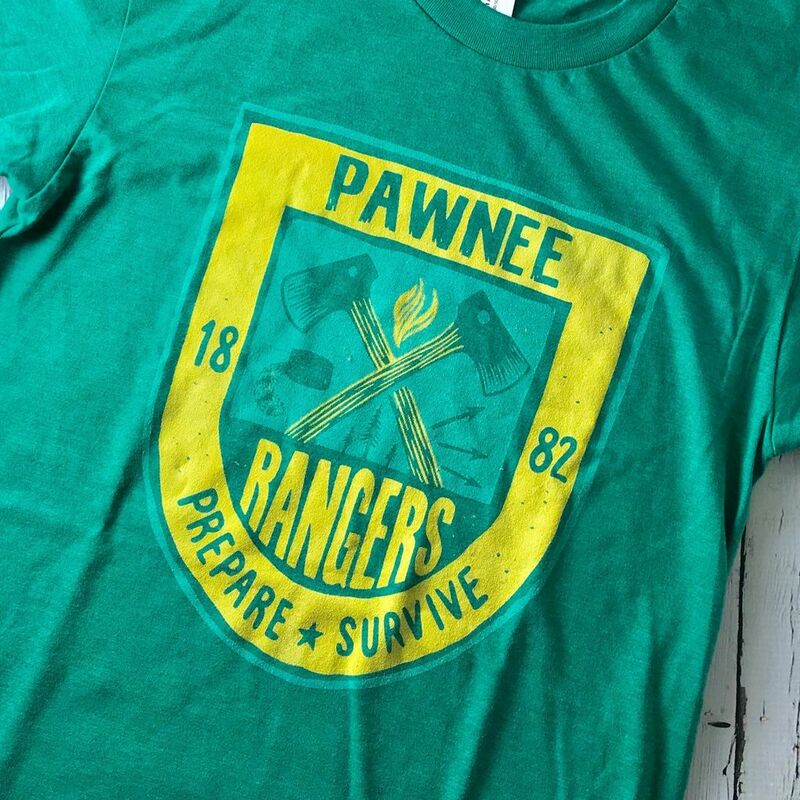 How much do we love this Pawnee Rangers Unisex T-shirt from USI? 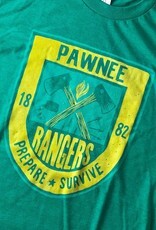 So much!! 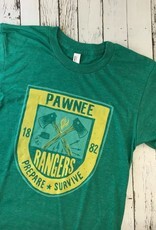 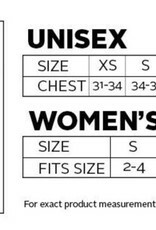 Super soft bright heather green 50/50 cotton poly blend t-shirt from American Apparel Designed and printed locally.